Not A Short Sale!!! New Carpet And Paint Inside. 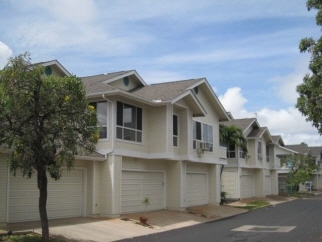 The Arbors Is A Gated Community And This Property Includes A Large Two Car Garage. Courtyard That Can Be Accessed From The Kitchen And Is Perfect For Outdoor Dining. The Security Gate Needs A Code So Call Before Showing Unless You Have Access To The Arbors. The Swimming Pool And Recreation Area Are Fantastic. Call For Private Showing, No Open House.